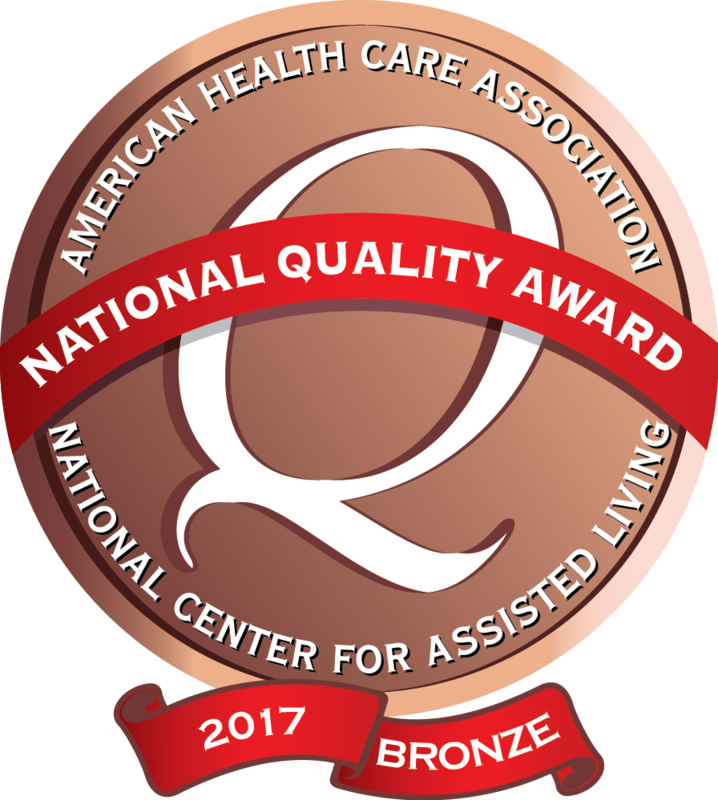 Centerville Specialty Care has been recognized with the 2017 Bronze - Commitment to Quality award by the American Health Care Association. Thank you for taking care of my mom. She felt people were very kind to her. She appreciated the care she received and she always felt comfortable. A special thank you to the women who took care of her daily. I cannot possibly thank all those who took good care of (my wife). You not only looked after her but you were aware of my needs and helped me through a very trying time.